Are you looking for typing lessons online? 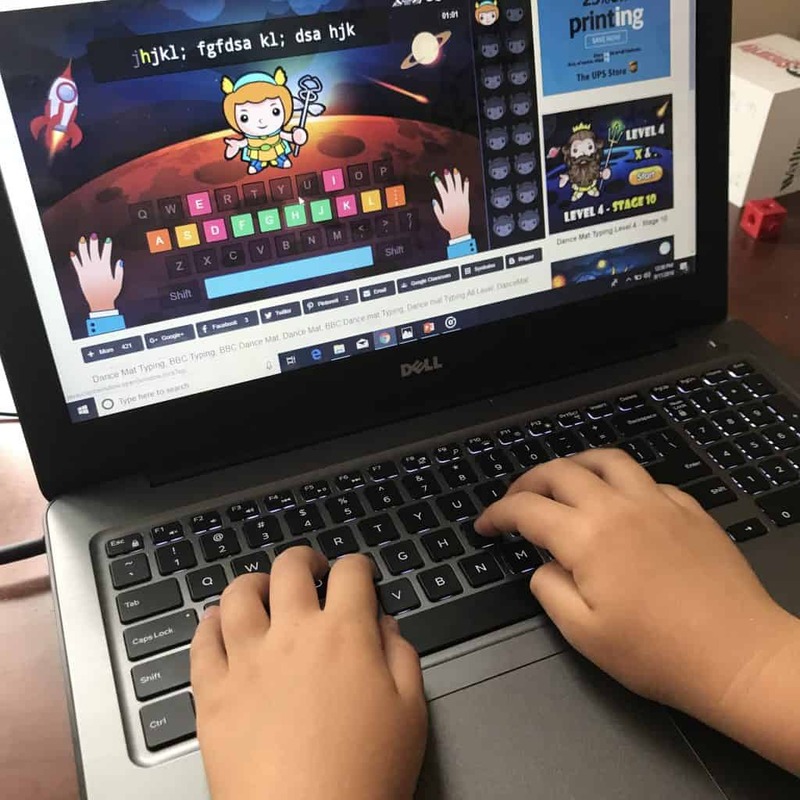 KidzType has fun engaging lessons and free games that make learning to type fun!! !